ELBA's products are designed with the modern kitchen in mind, blending the latest Italian design concepts seamlessly into the home environment. Manufactured with the highest quality and attention to detail, these Italian-made products offer class-leading features at an achievable price point. Whether it be a modern, contemporary, or classic look, ELBA's broad range of products will have something to suit your style and personality. With impressive aesthetics, outstanding performance and build quality, ELBA kitchen appliances are sure to win the hearts and desires of afficionado's and people who love to cook. In an increasingly competitive global market, ELBA's strength has always been its continuous innovation and investment in technologies that improve the quality and durability of its products. Before a product is made, it goes through a Research & Development phase wherein all components are tested to its maximum potential. After which, prototypes are developed and tested in real world applications to simulate how the product will be used in a typical household. In order to put new products to the production line, new moulds and parts are created specifically for new products; all of which are ISO 9001 compliant to meet the stringent requirements that guarantee the worldwide certification. Having the luxury of owning the best kitchen appliances should not be limited to industry professionals and seasonal chefs, ELBA exemplifies a vision for every homeowner to attain the best products available in the market so they can be inspired and further develop their inner talent for cooking. The Premium Collection offers an entry-level solution to enable first time buyers / users to experience ELBA’s product offerings. 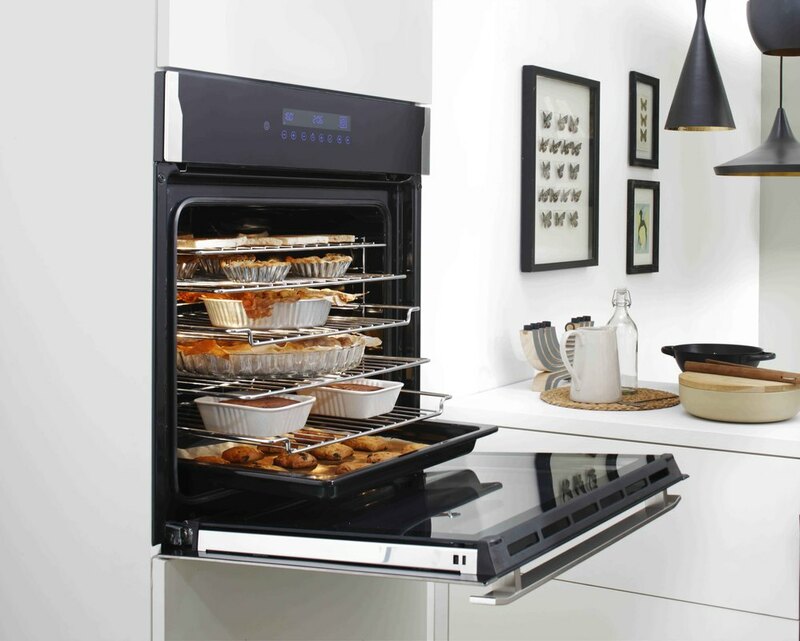 Everyday premium features include Italian-Made gas burners, gas valves, and pipes, electronic ignition, double-pane glass oven doors with oven door insulation, and soft closing/opening door hinges for safety and easy access. A 100% Italian Made product has never been this affordable with the Premium Collection. 4. What other factors should be considered when buying appliances? When choosing a new appliance, two key considerations to note are what features stand out the most and how the aesthetics of the product will work with the interior design of the kitchen space. ELBA’s broad selection of products comes in different designs and finishes to ensure seamless integration into your kitchen’s style. The Prestige Collection offers an impressive list of class-leading features and striking design aesthetics that are worthy enough to be the centerpiece of your kitchen. The lineup boasts of heavy duty cast-iron trivets, available triple ring and fish burners with flame failure safety devices, integrated knob-ignition, and gas/electric convection ovens with closed door grilling. 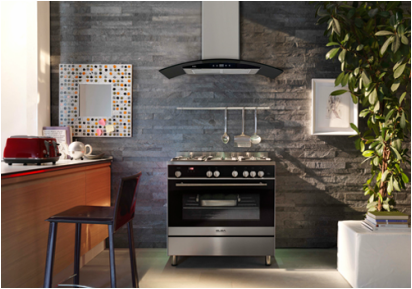 Furthermore, ELBA is the first in the market to introduce coloured gas ranges through its Prestige Lineup of Ranges. 5. Where are ELBA Appliances available? ELBA’s products are available in leading appliance stores nationwide. Please see our dealer locator below for a detailed list of retail stores where you can purchase our products. However, if you prefer to see a more complete lineup of products, you can visit our showrooms located in MC Home Depot Ortigas and Bonifacio Global City. We also have bargains and closeout items displayed at the ELBA Outlet Store located at the Home Factory Outlets in Mandaluyong City.